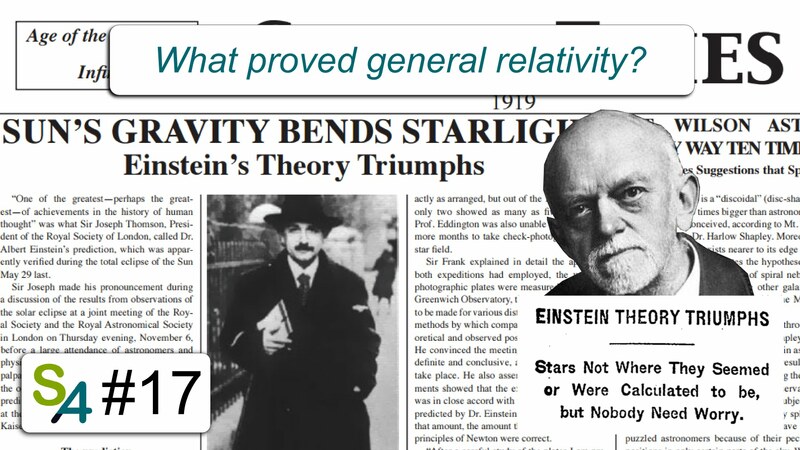 This video retraces Einstein’s footsteps towards worldwide celebrity. From his first steps into a theory of spacetime curvature to his epic dual with the greatest mathematician of that time and to the eventual confirmation of his theory through eclipse observation. At last, Einstein had triumphed! John Earman and Clark Glymour. Lost in the Tensors: Einstein's Struggles with Covariance Principles, 1912-1916.